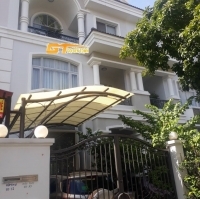 Apartment for rent in Canh Vien 2, 03 bedrooms, 7th floor, price 900 usd. 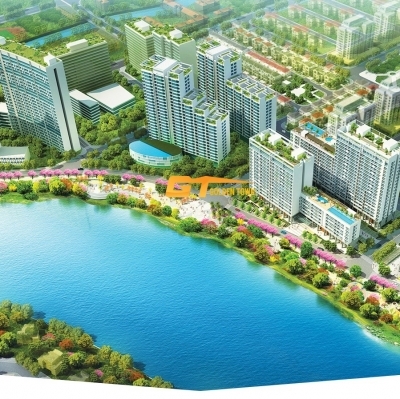 Apartment riverpark premium is the most luxurious apartment in Phu My Hung. 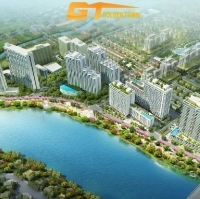 Located in Phu My Hung center. 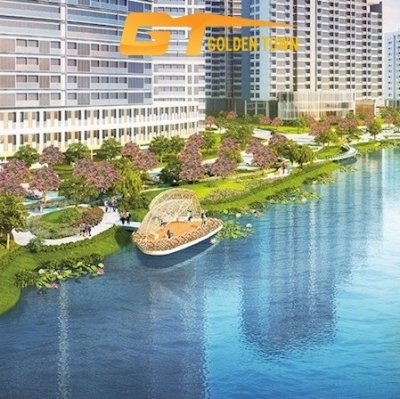 Selling Phu My Hung Midtown apartment, the most beautiful and beautiful project of Hung hung, committed to the best price in the market. 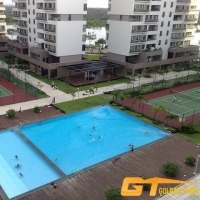 Selling flat Panorama, Phu My Hung, District 7, area 121m2 price 5.2 billion. 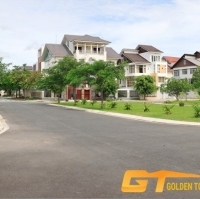 Phu My Villas for rent with cheap price. 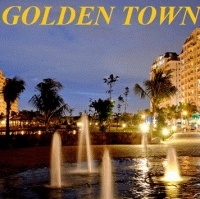 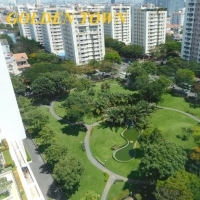 MIDTOWN APARTMENTS - SAKURA PARK - PHU MY HUNG LOW LEVEL ADJUSTMENT, LH: 0906938800. 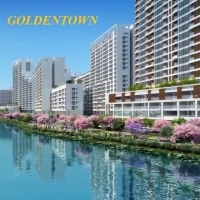 For sale Midtown Sakura project PHUMYHUNG most beautiful. 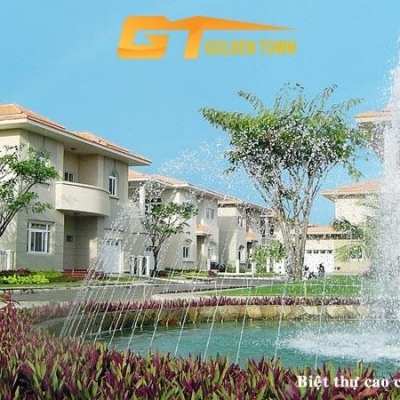 Nam Vien Villas for rent. 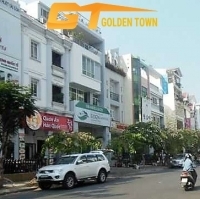 House town Su Thien Chieu street, District 3 for sale. 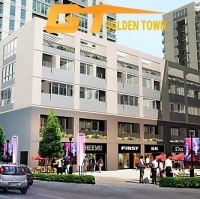 Hung Gia Town House for rent. 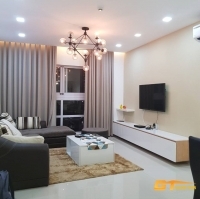 Star Hill Shop House for rent. 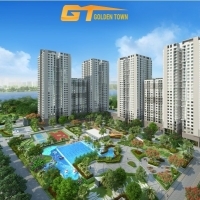 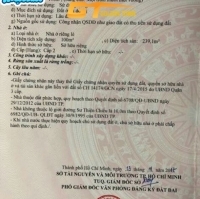 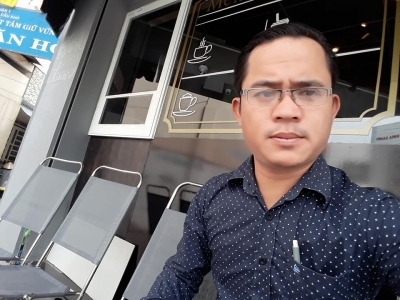 Address : SB16_1, Street 16, Canh Vien 1, Tan Phu Ward, District 7, HCM City, Vietnam.